Tasting Note: Peaches are easily the most delectable summerfruit. We bought together specifically selected varieties of peaches, including Elegant Lady, Summer Lady and Rich Lady, know for being very juicy and having supreme natural sweetness. 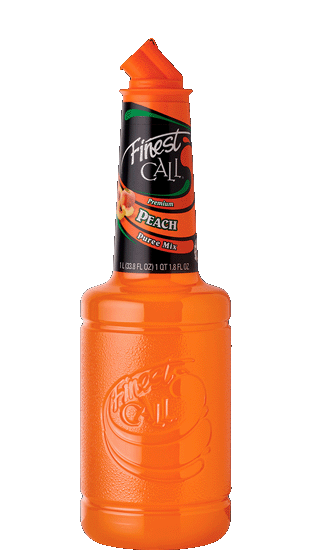 These ladies deliver a sweet delicious puree that tastes like biting into a perfectly ripened peach.